Ever thought about completing the picture? Well now you can with a free top box when you purchase the highly acclaimed Scarabeo 200 i.e. The Aprilia Scarabeo 200 i.e sure is one high class individual. Smooth stylish curves , typically Italian, pleasant on the eye. 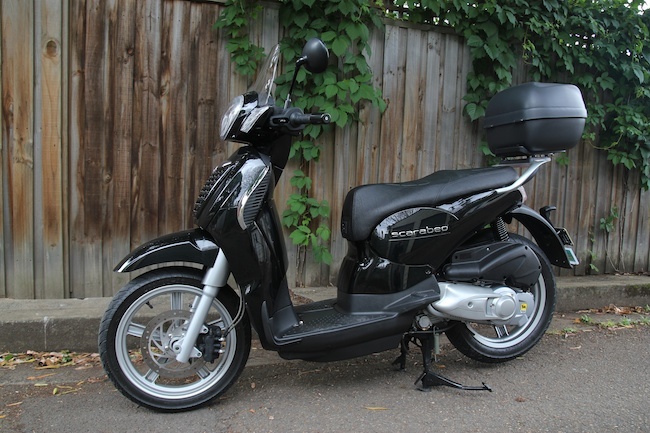 The Scarabeo range has a long heritage of being a formidable commuting package. Large 16 Inch wheels ensure a predictable, compliant ride, a family trait across the entire range. Performance from the 171 cc, 4 valve, fuel injected engine, is punching well above its weight. A staggering 14.3 Kw, capable of running up the freeway or cutting through the daily CBD grind. Low emissions and very efficient. The option of switching between Sport and Eco modes through the bar mounted switch. 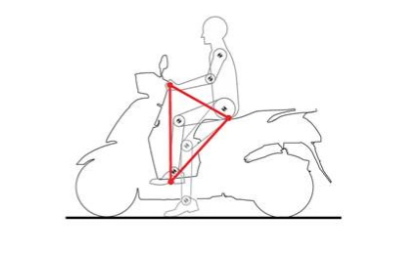 So performance and style are both big ticks, what about ergonomics? Dual rear adjustable shocks compliment the long broad flat seat for both rider and passenger. Brakes are disc front and rear, sensational pulling power. A comprehensive dash, with multiple trip, voltage and clock functions. Nice comfortable reach to the bars, a protective screen standard. Small yet usable glovebox, flat floor with bag hook, a 12 volt charger under the seat. Nice proportions, solid feel. Big wheels generally equate to a compromise in under-seat storage, and the Scarabeo 200 i.e is no different. 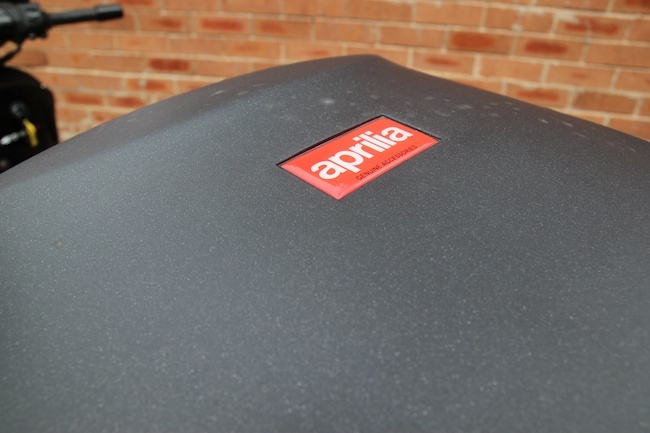 Aprilia Australia have filled in the missing piece to the puzzle, providing "FOC" (Free of Charge), a matching New Concept Top Box. For a limited time the Scarabeo 200 i.e. comes with a matching factory "New Concept" Top Box. Capable of fitting a full face helmet, the Scarabeo picture is now complete. So the value for money equation just went up a notch, all the good things Scarabeo is famous for, and now more. The Scarabeo 200 i.e. retails at $4990 + ORC and comes with an all inclusive 2 year factory warranty. And now the box. Honda is helping to combat motorcycle rider safety issues by providing every new road bike customer with a branded high visibility vest. The vest has been uniquely produced for Honda, and comes as a one-size-fits-all with adjustable velcro straps. The high quality design also offers a front zip closure as opposed to a standard velcro closure, with Honda logos on both front and back. The vest is packaged in a Honda printed pouch with a recommended retail value of around $25. "We have been considering for some time the most practical way that we can help riders to be safer on the road," said Honda Australia's General Manager, Motorcyles, Tony Hinton. "Visibility is often noted as a factor in crashes involving cars and motorcyclists, and this is an area where we can encourage riders to do as much as possible to be seen, day or night." "We are seeing more and more riders wearing high vis clothing and vests, and felt that it would be an excellent value add item for anyone purchasing one of our motorcycles." Any customer who purchases a road registerable motorcycle across the Honda range from any dealer nationally will receive a vest. The year so far for Mojo Motorcycles, importer and distributor of the TGB, CF Moto, Daelim and Sachs brands. TGB, the leading Taiwanese manufacturer of scooters, continues to rapidly gain traction in the Australia market according to figures released today by the Federal Chamber of Automotive Industries (FCAI). The FCAI data set recognises TGB as one of the strongest performers, showing over 70% sales growth over the same time last year. The positive result comes just weeks after TGB was named the number one selling scooter brand in Australia for the month of September. TGB’s brand manager in Australia, Darren Woodward was excited by the brands recent achievements. “The year 2010 has been a breakout year for TGB in Australia with more and more customers realising the real benefits of joining the TGB family. “We have worked hard to introduce new models, with new features but to also maintain the same great competitive pricing that consumers have come to expect from the TGB name. Woodward points toward the current extended five year warranty program, which applies to new retail purchases of Tapo 50cc and Bullet 150cc scooters, as evidence of this. “No other scooter manufacturer can match that type of commitment in their product. “By continuing to have 100% of products manufactured onsite at TGB’s facility in Taiwan we can manage quality control all the way from initial design until delivery” said Woodward. Customers can also feel secure in the knowledge that a TGB dealer is always close by. “Our customers have the peace of mind that a committed and knowledge TGB dealer is never far away with expert technical expertise and access to a range of genuine spare parts. 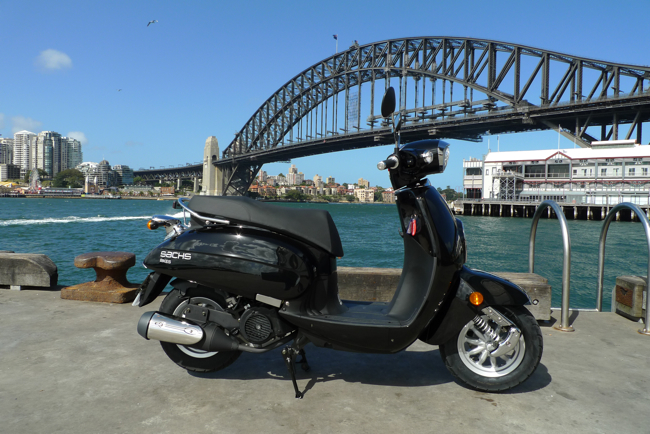 The TGB sales results have been bolstered all year by the strong performance of the Delivery scooter, the only scooter available in Australia which has specifically been designed for commercial applications. “After a number of successful trials our Delivery scooters have been introduced into a number of high profile fleets and are proving to be an efficient inner city Delivery vehicle” said Wooward. 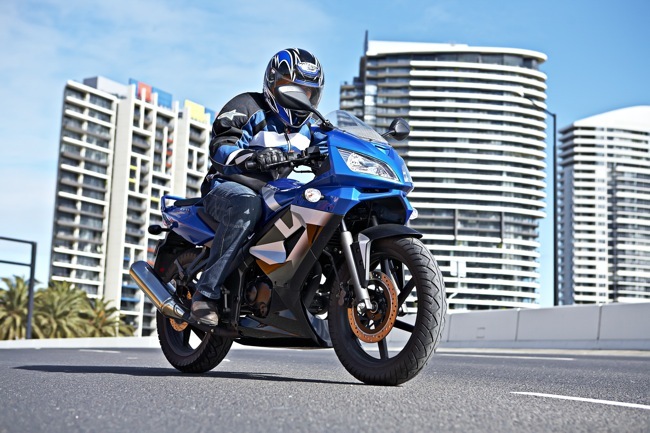 German motorcycle and scooter manufacturer, Sachs Bikes, continues its growth within the Australian market according to the latest round of official sales data released by the Federal Chamber of Automotive Industries (FCAI). The FCAI figures highlight a 233% increase in sales over the same period last year with over 570 customers choosing to put a Sachs Bikes vehicle in their garage. Led by the Amici, a retro styled 125cc scooter, Sachs Bikes offer their Australian customers a choice of three models. It’s this compact yet unique product offering that Darren Woodward, brand manager for Sachs Bikes in Australia, attributes to the strong result. “Over time we have developed a unique product offering combining international quality with features designed to withstand Australian conditions, a strategy which is proving to be very successful”. 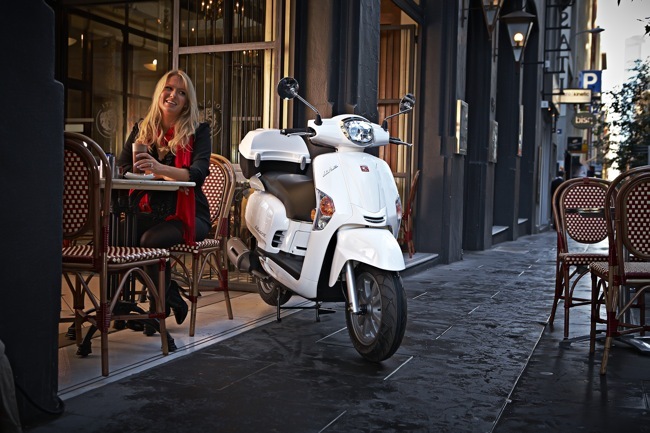 “The Amici continues to hold its place as Australia’s number one selling retro styled scooter, enticing customers with its classic tear drop shape, economical 125cc engine and smooth twist and go transmission” states Woodward. Sachs Bikes also continue to hold an imposing position in the commuter bike segment with their Express model. “The Express, powered by a 150cc engine, is very popular amongst inner-city commuters and offers a fun yet affordable way to commute or the perfect learner friendly motorcycle” said Woodward. 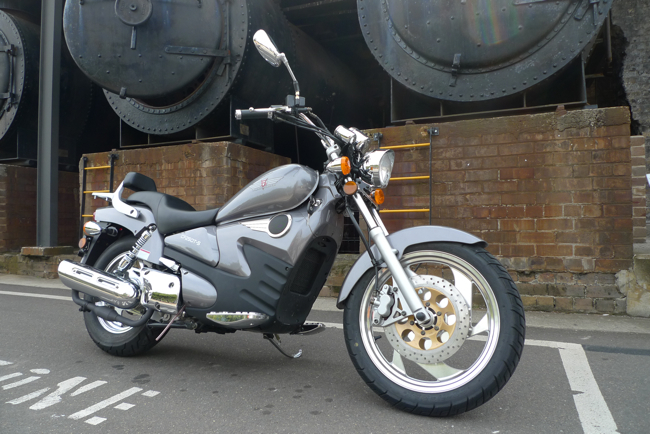 The very different Sachs Madass also continues to attract much attention from Australian consumers. “The Madass is a unique mix of art, scooter and motorcycle and is available in a wide range of colours and a choice of 125cc or LA compliant 50cc engine variants” he stated. Woodward expects the positive results to continue with the range set to expand in the year ahead. “The much anticipated X-Road, a 250cc supermotard, is set to be launched and will be available at through dealers within weeks. “Add to that the continued demand for our existing models and the future looks very bright” concluded Woodward. Leading powersports manufacturer, CFMoto, has announced impressive sales growth following the release of the latest round of official sales data from the Federal Chamber of Automotive Industries (FCAI). The FCAI figures place the brands growth at over 400% from the same period last year following the introduction of a range of new models. Darren Woodward, the brands Australian brand manager, was pleased with the result. “Although only new to the Australian market, CF Moto has been operating on a global scale for many years producing a range of high quality and well designed products. “We anticipate sales growth to continue as we expand the CF Moto program even further in Australia” he stated. The push of new models was led by the introduction of the V5, a fully automatic cruiser. 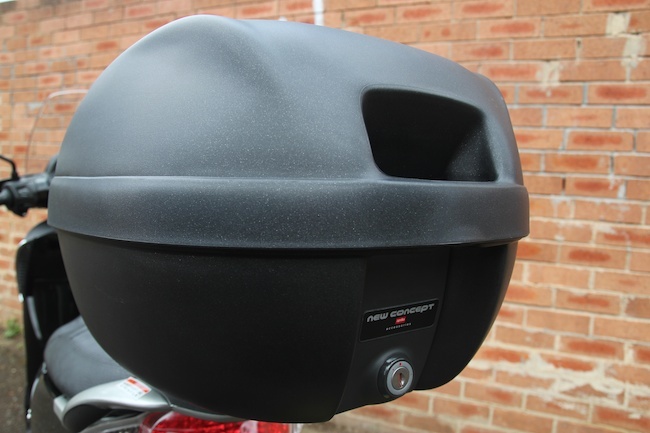 “The V5 has proven to a very popular product, combining the looks of a full size cruiser with the easy operation of a twist and go automatic transmission. “Being powered by a liquid cooled 250cc four stroke engine this model makes for the perfect commuter or learned motorcycle” said Woodward. The latest FCAI results don’t include sales of CF Moto’s range of ATV and UTV vehicles which were only introduced at the end of reporting period. CF Moto’s charge on the off road market is led by a pair of ATV’s and UTV’s. “CF Moto ATV’s and UTV’s are held very highly in international markets and we have very high expectations of the range. “We have already set a number of demonstrator vehicles to work at field days around the country and the response from both the press and the public has been positive” he concluded. The rapid expansion of CF Moto is set to continue with Woodward confirming that several new on road models are just weeks away from launch. 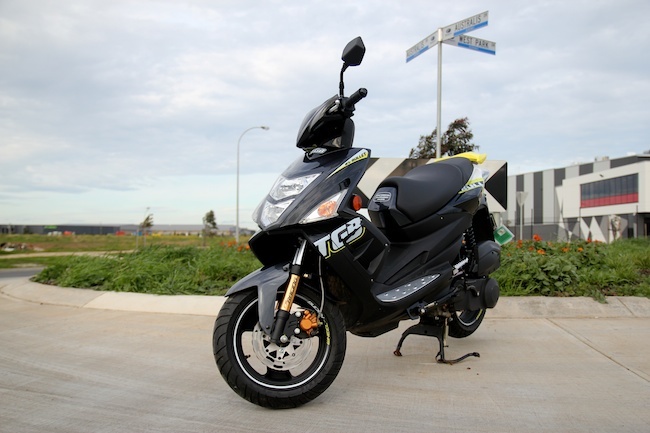 “We are particularly excited with the introduction of the Leader, a 150cc commuter bike, to the Australian market. “This model brings together stylish sports design, smooth power and smart safety features into a very affordable commuter bike” said Woodward. For those ready to travel back in time. The SYM Symba offers a basic cool commuter that's retro, smart and very compelling. For those lucky enough to go on the VACC Safe Routes Rally in Melbourne last week, you may have seen a model that is yet to hit our shores. The new SYM Symba is due out in November, and will provide the answer for those looking for a unique transportation option. The Symba, a semi-automatic "Cub" style motorcycle that fits somewhere between scooter and bike. Powered by a 101 cc 4 stroke engine, the Symba will prove to be an economical short hop commuter with a difference. The Honda "postie" has been the perennial favourite in this segment, the SYM though should offer something a little different. The Symba is quite cute, getting away from the agricultural, workhorse appearance that is the "postie". The Symba was built to be a stylish, fuel efficient motorcycle with a basic attractiveness that's appealing. And on face value it looks like it works. Basic specifications include a 4 speed semi-auto box, 17 inch spoked wheels and a rear seat for the passenger. Did I mention it looks cool? Kymco Downtown 300i ABS "Down Under"
Kymco's executive flagship arrives with Anti Lock Brakes. Just one more feature in a long list for this premium commuter. 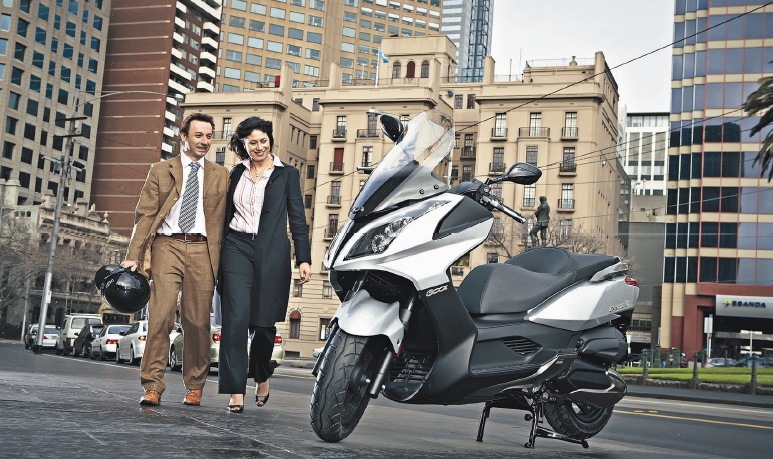 Kymco Australia has now introduced the ABS (Anti-Lock Brake) version of the Downtown 300i. The Downtown 300i ABS is an additional model added to the range that now consists of both ABS and non-ABS models. The price differential between the two models is a grand total of $500. The ABS model selling for a list price of $7490 whilst the non-ABS version has been on sale for a while now, and retails at $6990 + ORC. The Downtown 300i ABS remains a unique model on the Australian market. 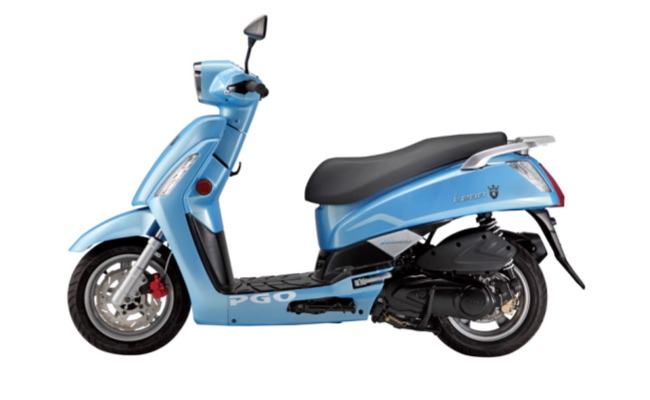 The Downtown 300i ABS is the only scooter lower then 300 cc capacity to carry the front wheel ABS feature. 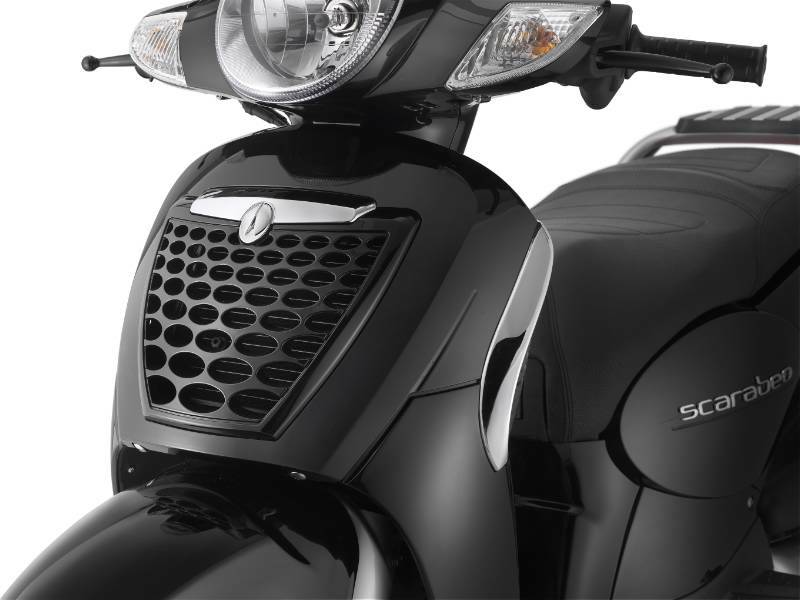 Those looking for that extra safety factor might just consider what the big Kymco has to offer. When we tested the Downtown back in April, we were truly impressed by the extensive list of premium features. A true 300 cc fuel injected engine that made freeway travel a breeze. Massive "twin full face helmet" storage, comfortable up-to-date ergonomics and other features like spring loaded seat, twin headlights, adjustable screen and twin rear shocks. All up a really nice, well rounded package. 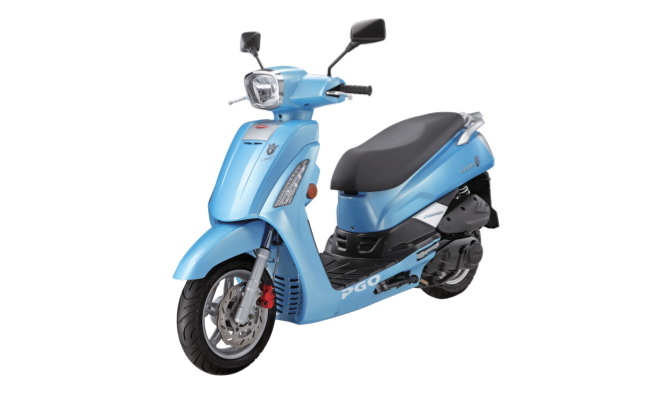 The Kymco Downtown 300i ABS, for those individuals that want some of the best features that scootering has on offer. We will try and get our hands on a test version. Till then, you may wish too test ride the Downtown 300i ABS for yourself. Find a your local Kymco stockiest @ www.kymco.com.au. 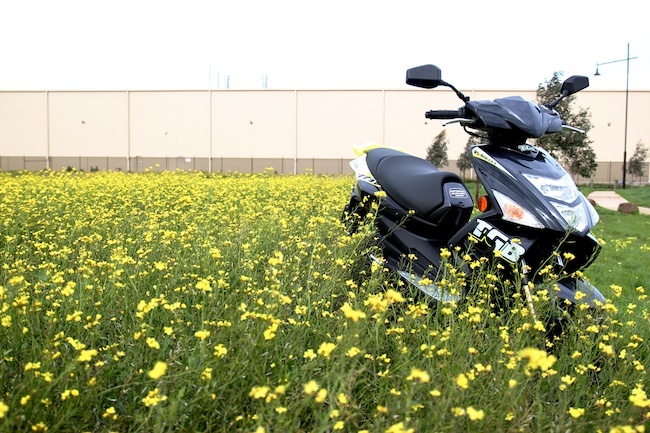 Spring has arrived at KYMCO. Free pair of Draggin Jeans with any scooter or motorcycle purchase. Kymco has had a fantastic winter of sales but now that it is heating up, so are the Kymco promotions! Since introducing motorcycles and ATVs to the Kymco range in mid 2009 Kymco has gone from strength to strength in the Australian market place. Excitingly Kymco has now grown to be the second largest scooter manufacturer in Australia. These fantastic results are sure to skyrocket to new heights over the coming months as we enter the peak riding season. This Spring, Kymco Australia and New Zealand and Draggin Jeans have partnered up to offer a fantastic Spring promotion to keep you cool over the coming month. Until October 31st, 2010 with every motorcycle or scooter purchase, Kymco customers will receive FREE a pair of Draggin Jeans, valued at $269! 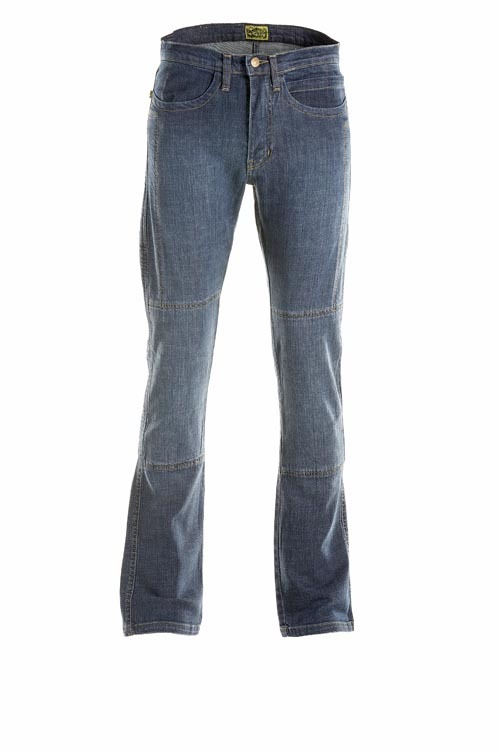 Customers will have an option of the Biker style jean for males or the Minx style for females. Safety is both Draggin Jeans and Kymco’s number one priority when it comes to our customers and of course a fashion savvy design is a close second! This is why the Kymco/ Draggin Jeans partnership is a match made in heaven! Draggin Jeans are renowned for their high class quality products and are leaders in creating motorcycle gear with reassuring protection. Draggin products are manufactured under the strictest quality control; are constructed with high quality natural fibres; and are lined along with all major crash points with a unique combination of the strongest fibres in the world. At Kymco we are proud to introduce this amazing partnership with Draggin Jeans and are even more excited to present this fantastic Spring Promotion to Kymco customers. As we enter the warmer months, let Kymco cool you down with this cool, cool promotion! If you are after a scooter or motorcycle, now is the time to take advantage of this amazing Kymco/ Draggin Jeans Spring Promotion. This promotion cannot go on forever and will end on 31st October, 2010. 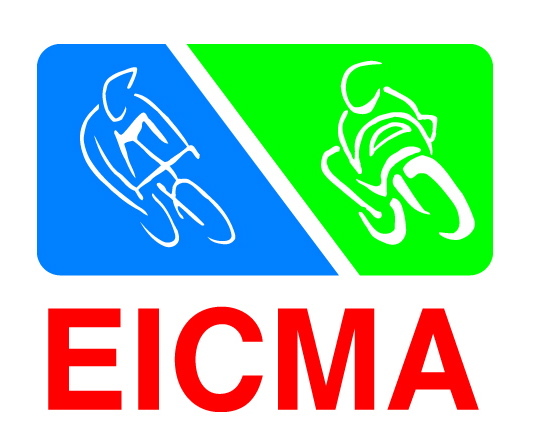 The worlds largest two wheeled event is on again, starting November the 2nd, Eicma 2010. 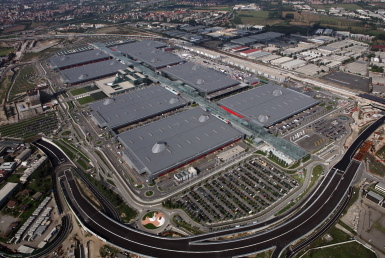 Well the biggest and best is on again, Eicma Milan (Italy), the largest two wheeled show on the planet. This year Scootersales.com.au will be on hand to bring you the very latest events live and as they happen. 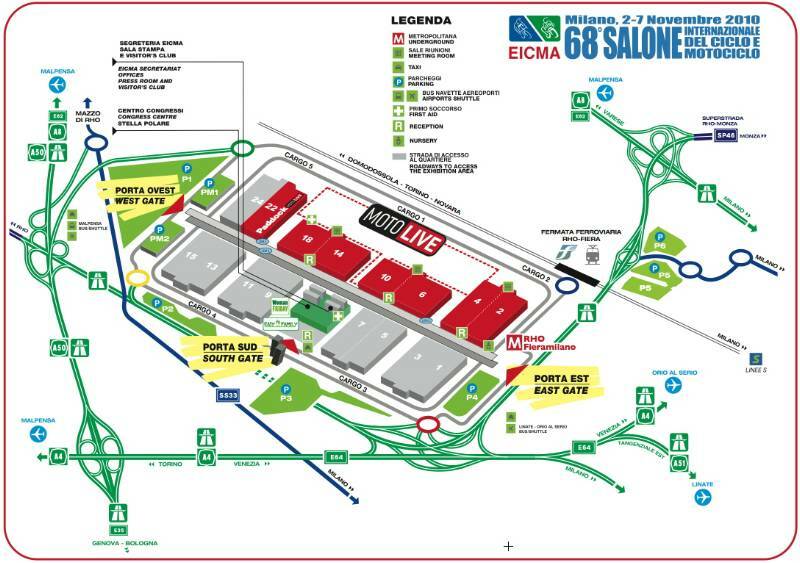 As of the 2nd of November we will see a full host of manufacturers and suppliers filling 6 pavilions. Every major scooter brand will be in attendance, along with the finest accessory suppliers in tow. A record number of products on display. Return to the site after the 2nd, and Scootersales.com.au will endeavour to have all the latest models due for future release. 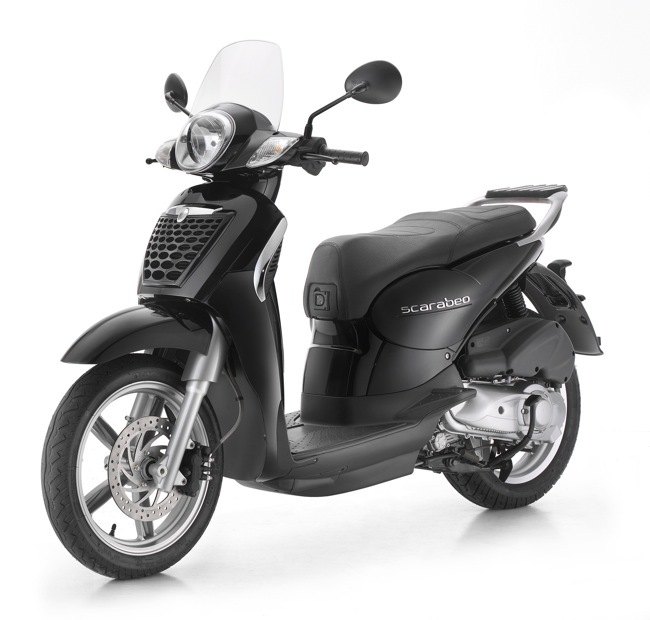 Models like the revamped Piaggio PX 125 or the innovative PGO LEON Hybrid 125, the list is endless. Accessory suppliers like Corazzo and Go Go, again just the tip of the iceberg. Our commitment will be to bring you a whole host of pics, video and up to the minute information as it happens. Keep checking back, you never know what you might miss! An incite into what might be the next step for petrol powered scooters. The PGO LEON Hybrid, a mix of both petrol and electric. The LEON Hybrid from PGO, a scooter that uses the best of both worlds, electric and petrol power. Fuel economy is claimed to be on average a staggering 70 km/l. Due to be launched in full at the upcoming Milan Eicma Show, the LEON is said to be production ready, which means we could see the LEON here in Australia sometime in 2011. 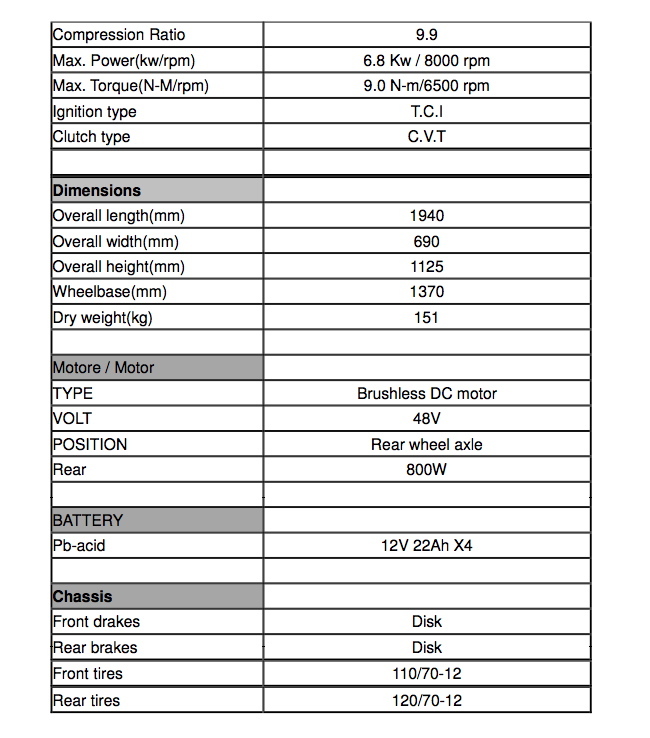 We will have more on the PGO LEON Hybrid direct from Milan, until then you can read more from the company blurb below. Hybrid power has been developed across the automotive sector due to the cost and range that is currently electric. PGO is the first Taiwanese company to offer this and many other technological firsts in one mass produced package. We look forward to seeing the results. PGO has finally overcome the problems of hybrid dual-power technology on scooters, and is about to introduce the long awaited Hybrid Scooter, 800 W high-tech electric motor and 125 cc petrol engine. Like Hybrid cars, the LEON 125 Hybrid scooter was born in response to trends in environmental protection, preservation of our planet, reducing emissions of carbon dioxide and other pollution. Environmentally friendly is the supreme design guideline of the Leon Hybrid, starting from the selection of raw materials, lead free paint and mass production. In addition, the major feature, high fuel-efficiency which can save a large amount of expense for the owner. With regards to dynamic performance, its power is the same as any ordinary 125 cc petrol engine. The Leon Hybrid is controlled and operated by a high-tech micro computer to reach a smooth transition between the electric motor and the petrol engine, while in low speeds the vehicle is driven by a permanent magnetic electric motor, while at high speeds the vehicle is driven by the petrol engine. The perfect balance of both environmental protection and performance. The perfect match of petrol engine and electric motor, to retrieve residual energy and electricity for use by the power train system. Average Fuel Consumption 70 km/l. A spacious and comfortable seat, 12-inch tyres, toe-in angle design of 27 degrees and a steering head angle of 45 degrees, ensures a comfortable seating position and great handling. PGO have done away with the designs of the past and gone for something completely fresh. A classic design that uses the proportions to maximise comfort for both rider and passenger. While starting, the main power source comes from the permanent magnetic electric motor. It’s almost silent when the engine has not been started, and because of no fuel consumption, the LEON is zero emissions at this stage. While accelerating with full power, the engine will be ignited immediately, accordingly the electric motor will also supply power to drive the LEON. When you slow down or brake, the permanent magnet electric motor will convert the deceleration dynamic power to electric energy. This will be stored in batteries ready for the next use of the electric motor. 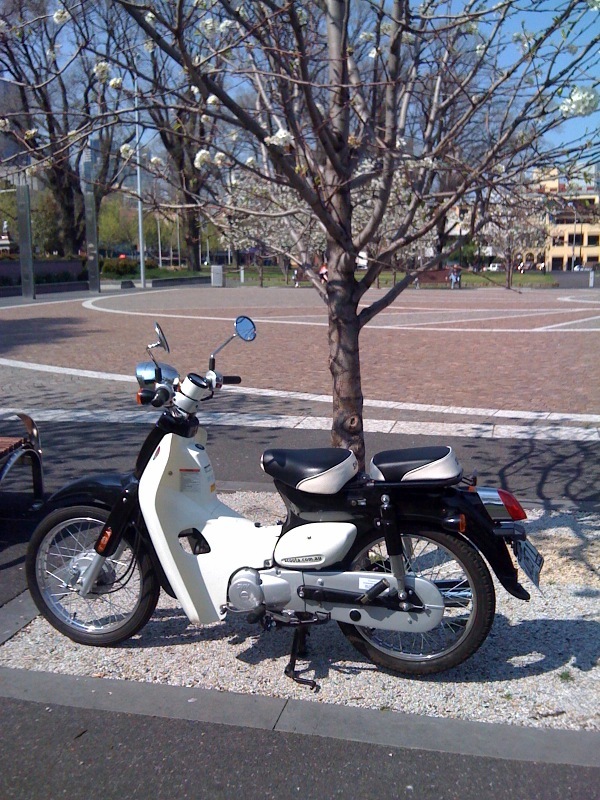 The electronic controlled throttle (ECT) has been implemented in many high-end cars, it is believed that ECT is an inevitable trend in the development of future motorcycles and scooters. The throttle does not operate by steel cable, but by TPS (throttle position senor). By compiling and computing all parameters such as rotational speed, vehicle speed, throttle application etc, ECM (engine controls module) sends the signal to the ECT, which controls the intake and outlet valve opening angle. With such a design, the Leon can be more fuel-efficient and comply to stricter emission standards. LEON adopts PGO's exclusive MMI (Man–Machine Interface Speedometer) LCD instrument, superior image clarity, faster response, switchable by needs (mileage, fuel amount, time, battery voltage, ambient temperature, power information, fuel consumption). With additional features of 0-400m and 0 – 100 km/h time counting functions. 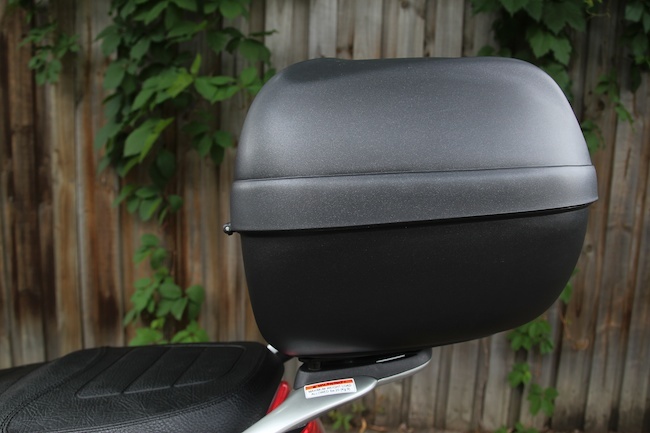 Considering long ride comfort, PGO lengthens the seat to 775 mm long. PGO has also widened the seat, providing excellent support and a comfortable seating position for both rider and passenger. The front and rear large hydraulic discs provide excellent braking performance. The LEON is equipped with a twin-piston calliper on both the front and rear braking system, the front disc is 245 mm and rear disc is 190 mm. The Leon also runs braided lines, maximising fluid pressure. The LEON 125 Hybrid is equipped with a H4 headlight. Rear lamp, front and rear signal lamps are using energy saving LED lighting which provides good visibility and safety at all times. The LEON is equipped with two rear shock absorbers which are adjustable in five stages in accordance with driver’s behaviour and road condition. Easy access to the passenger foot rests, just touching the rests by foot opens them for use, no need to operate by hand. Besides the 6 in1 magnetic anti-theft lock, the LEON is equipped with a secondary power-cut-out switch inside the luggage compartment.